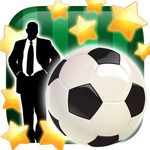 Welcome to New Star Soccer Manager: The immersive all-new game from Simon Read, creator of the BAFTA Award-winning New Star Soccer series. 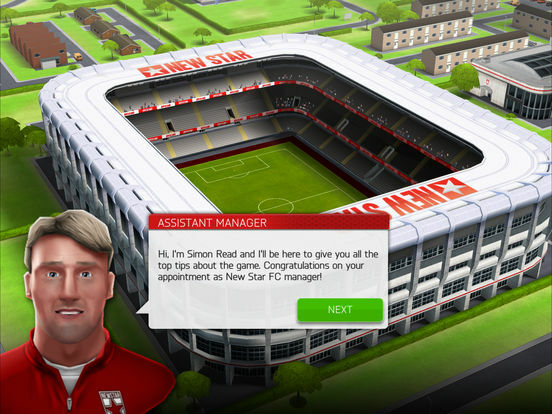 Take control of New Star FC – a beleaguered soccer club which needs your management skills and instincts to unlock the team's potential and make it to the top of the game. 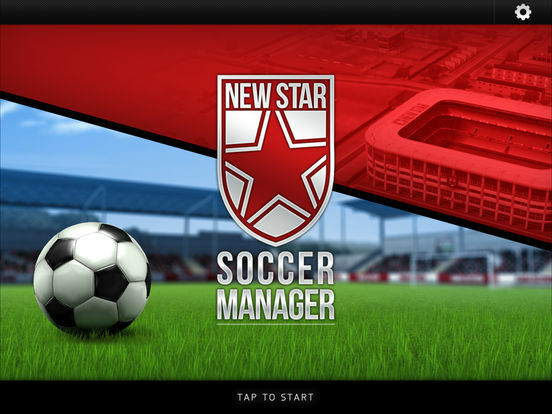 This is soccer management like you've never experienced it - Be more than just a player, be the head, the heart, and backbone of New Star FC. 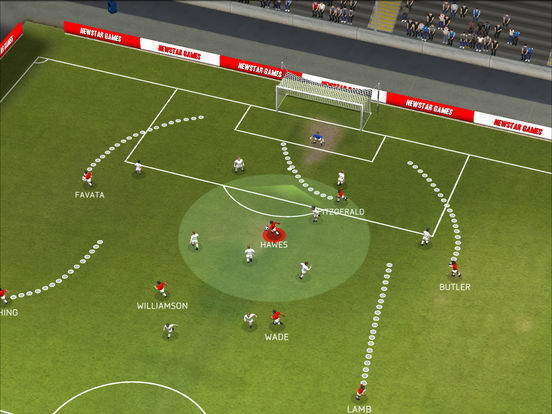 Be the Manager. 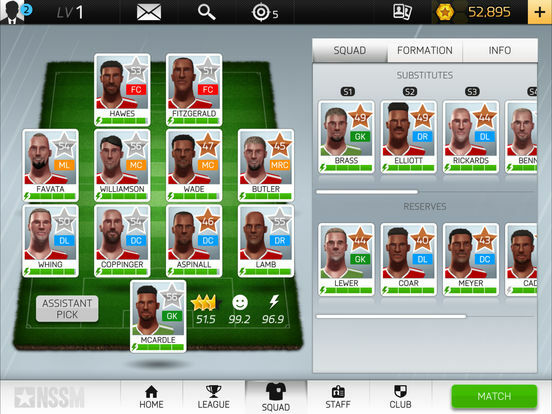 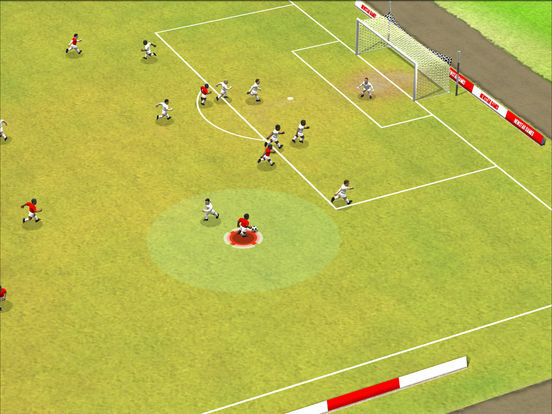 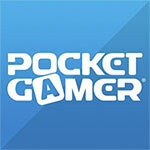 New Star Soccer Manager takes the frame of the original game, and builds something utterly wonderful on top of it.